Are you interested in owning a Camping World store? Outdoor retailing in Australia is a growing and vibrant industry. 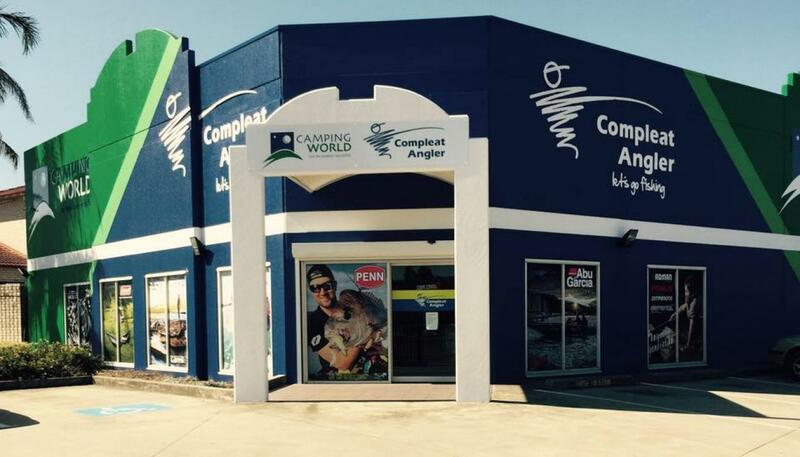 Camping World is the leading major independent brand in the Australian market. If you are an aspiring owner or operator of an outdoor business then owning and managing a Camping World store could be a great opportunity for you.